AGFACTS was founded in December 1985 with its main business being the collection, interpretation and distribution of information, particularly with regard to the agricultural machinery industry. But that's just business jargon, let's show you how our data reports are going to give you the lead. Much of AGFACTS' work is of a confidential nature, and we pride ourselves in the handling of sensitive information. Our data publications are optimised to provide you with important information on Agricultural machinery distribution. Detailed reports for combine harvesters and attachments, hay and forage machinery, planters, fertilizer spreaders and spray equipment available on the South African market. Data reports on the construction and mining equipment industry, the diesel and gas engine industry and the fertilizer and agricultural lime industries. 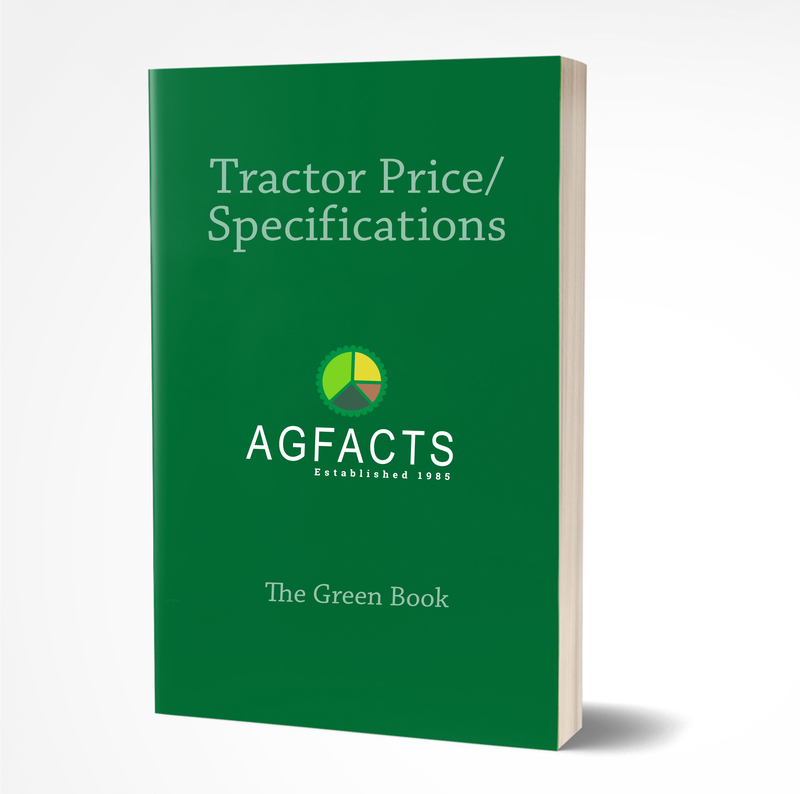 This detailed monthly pricing report covers tractors, combine harvesters and attachments, hay and forage machinery, planters, fertilizer spreaders and spray equipment available on the South African market. 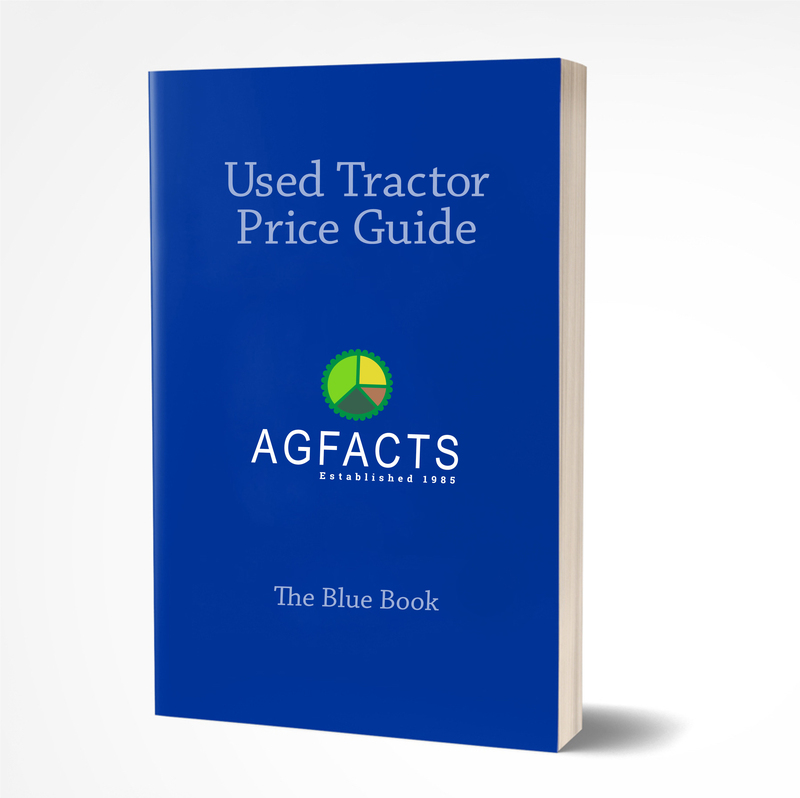 This is the most comprehensive guide to used tractor prices available in South Africa. It also contains new prices and abbreviated specifications on new tractors currently available in South Africa. 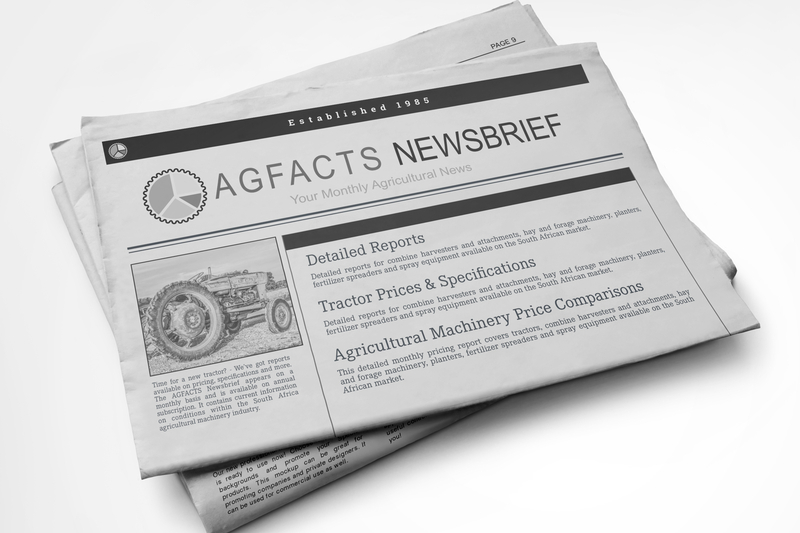 The AGFACTS Newsbrief appears on a monthly basis and is available on annual subscription. 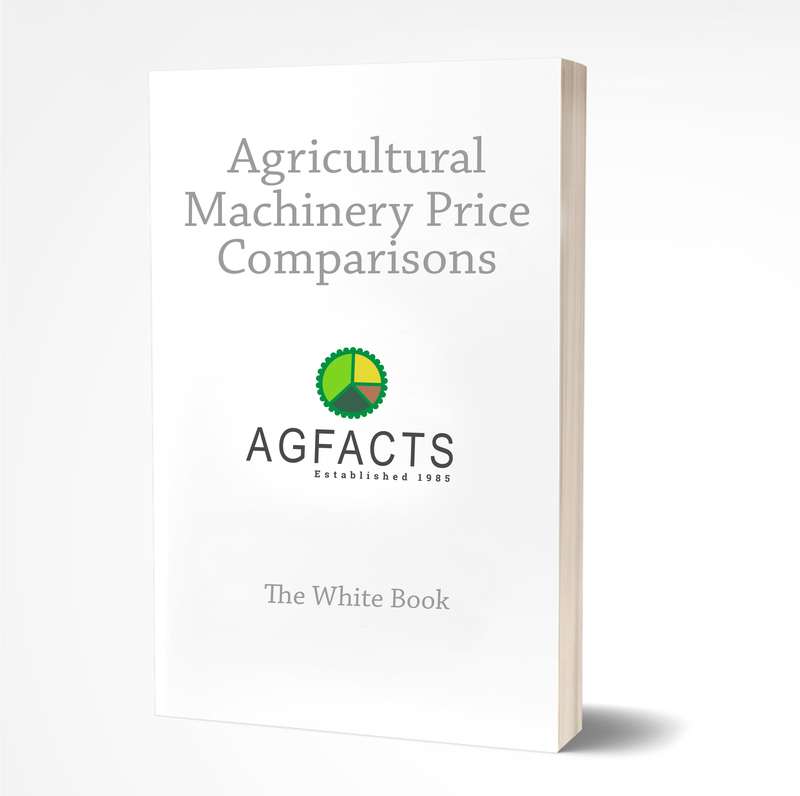 It contains current information on conditions within the South Africa agricultural machinery industry. We are always on hand with a team of professional consultants to answer any queries you may have about our custom agricultural machinery reports.